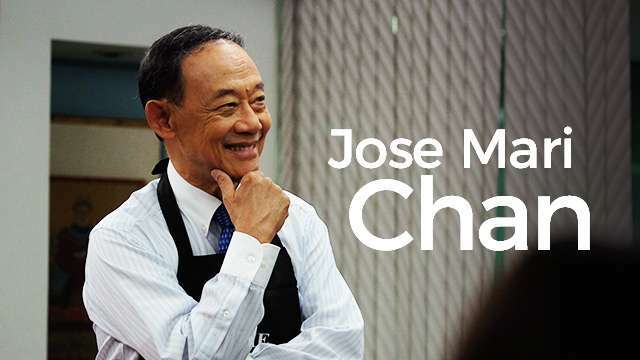 FHM was fortunate to meet the one and only Jose Mari Chan, just in time for the holiday season. 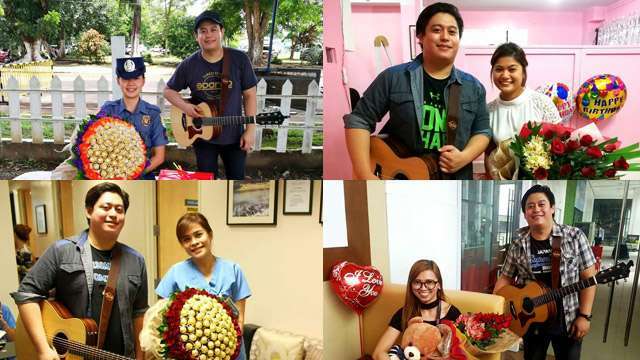 During a photo shoot, the man responsible for Pinoy Christmas staple, "Christmas in Our Hearts and "A Perfect Christmas," was gracious to render a few of his classics and clear up some misconceptions. For one, as legendary as his songwriting prowess is, Chan doesn't actually read notes, and "only know a few chords on the guitar." "I think of a melody. I have always said words and music should have a perfect marriage. Words should fit the melody. Melody should illustrate what the words are saying. They are as complementary as husband and wife. One cannot live without the other," he explained in the magazine interview.